Pirniehall is a non-denominational school covering the stages P1-7 and nursery class. 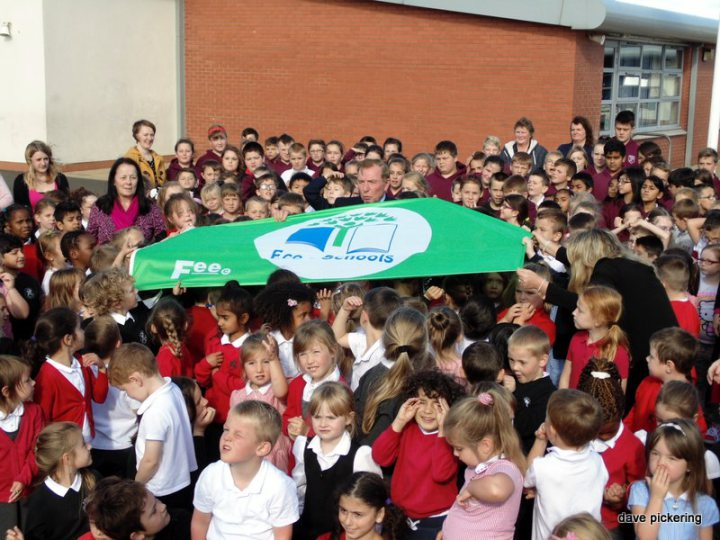 We were delighted to get a brand new school in August 2002 built on what was our original site, as part of the Public Private Partnership initiative. We are happy to share this site with St David’s RC school and have fostered good connections over the years whilst retaining our own school identity. Pupils share the dining room, astroturf, outdoor sports area, nursery play area as well as the environmental garden. Please click on the tabs above to navigate your way through our pages. We very much hope that you will enjoy seeing and sharing in what we do throughout the school year.